Tickets for The Chrysalis Project are now on sale at the River Run! Inspired by the evolution of the butterfly, the aging of humans & the decay of our planet and how all three systems are connected and affected by the other. Discover the beauty of this metamorphosis via a multi-generational cast of 44 dancers which features dance greats, Jasmin McGraw, Megan O’Donnell, Kelly Steadman and Lynette Segal. 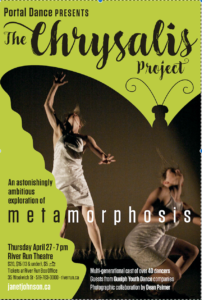 The Chrysalis Project also includes guest dancers from the Guelph Youth Dance Companies. The Chrysalis Project also features the divine photographic work of local photographer extraordinaire, Dean Palmer & the highly innovative costume design of Emma Wardell. Tickets are $20 for adults, $15 for those under 14 years & $5 eyego tickets for those with high school student cards. 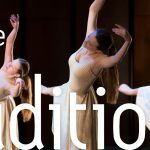 Portal Dance, created in 2011, is passionate about the development and enhancement of the arts scene in the Guelph area and nurturing both its artists as well as its community. 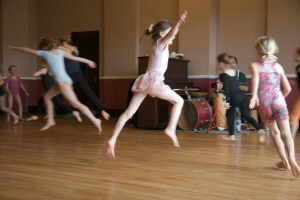 Registration is now being accepted for the Spring sessions. Please see the schedule or classes for more details on the classes we offer. Please call the office to ensure there is a spot before enrolling. Ready to enrol? Fill out the registration form by downloading it onto your desktop first (this is important or it will not save!). 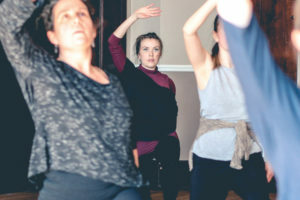 You can either go back to the classes tab and pay online (go the the class you wish and find the PayPal links) or drop off a cheque at the studio. We have a new online registration system that will be available soon! Guelph Youth Dance Jackets make a great gift! $45! Call the office to see if we have your size on hand or if you would like to be put on a list for the next order. Jackets are available in black and come in XS, S, M, L, XL. This is the cost of the jacket, shipping and printing of the Guelph Youth Dance logo.